Notes: This show is, as far as I know, the earliest CREAM concert recording! The recording sounds great for it´s time, and the show is probably one of the hottest CREAM shows ever! 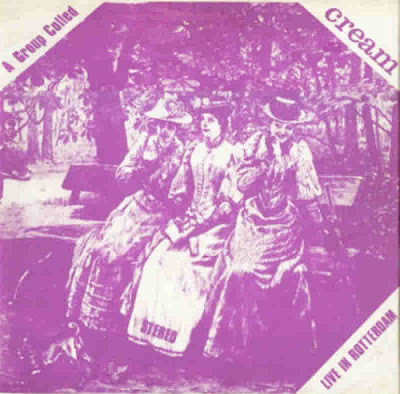 Although this show is credited to be recorded in Rotterdam, NL, it is well known in the CREAM scene that it is originally recorded in London at the Klooks Kleek Club Nov 1966! [Details taken from original .nfo file]. Man, groovy blog with some awesome rockin' stuff! 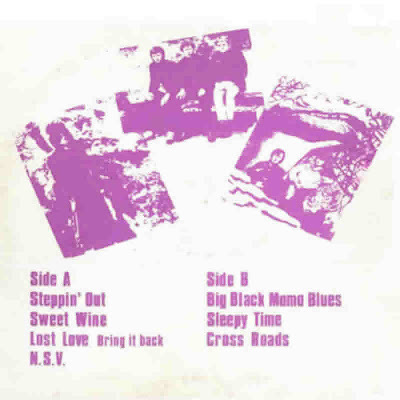 !This early Cream recording is very rare, and is a great album for any Cream or 60/70's rock collector.I have a lot of great boots by the band, but this is the first time that i see this one.Keep rockin'this page, your work is really apreciate.Greetings from Brazil.Thanks. thank you very very much, man!